Step by step guide to buying and owning a luxury caravan holiday home. Your step by step guide to buying and owning your very own Luxury Caravan Holiday Home. It’s an overused phrase but really is a key point. You need to decide where geographically you would like your holiday destination to be? A big deciding factor is, how far away you want it to be from your home? Another thing to consider is whether you’d prefer the coast or rural countryside? Is it a quiet retreat your looking for or do you want the area packed with family friendly activities? 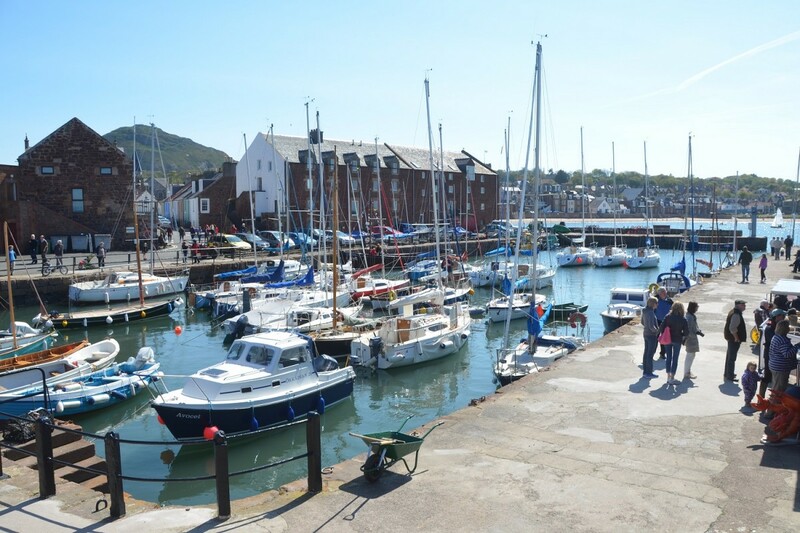 North Berwick – a superb holiday location for the whole family! The beauty about North Berwick and East Lothian is that you literally can have it all!! With over 40 miles of stunning coastline, golden beaches, rolling countryside, award-winning attractions, excellent food & drink and the world’s finest links golf courses, we really do have ALL the very best that Scotland has to offer and ALL here on your doorstep! Whilst it may feel like a million miles away it’s only 40 minutes from Edinburgh, 1.5 hours from Glasgow and Perth and an easy 2 hours from Newcastle. Finding a holiday park in your desired location is the next stage of consideration. There are lots of different styles of caravan park. There will definitely be one out there that’s perfect for you and your family as a holiday getaway. To help narrow your search its important to consider what facilities and activities are important or required for you and your family? Do you require a pet friendly park and what time of year do you want to use it - as caravan parks do have varying open times. Do you enjoy an evening walk to the pub or do you want to be near a large super market? And once you have checked that all your important facilities are on or close to your chosen park then see what static caravans for sale they have on site. 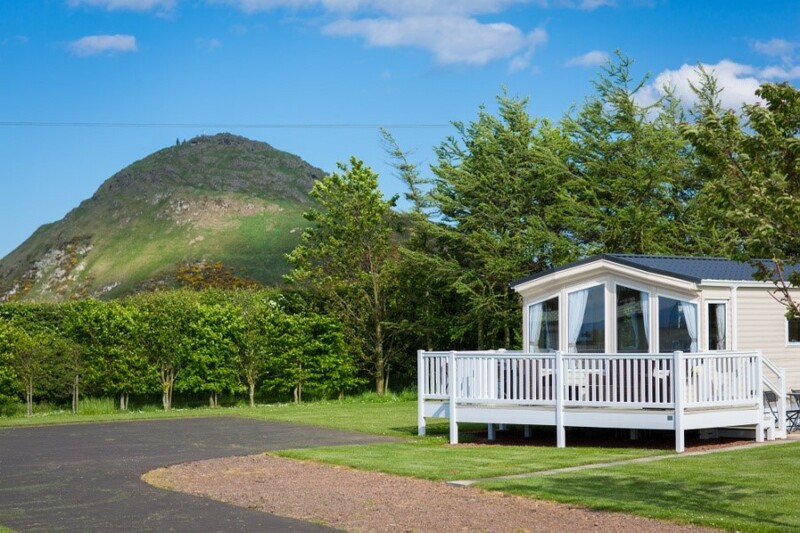 Gilsland Park – your ideal caravan park in the sunniest region of Scotland! The caravan site has been family owned and run since the 1930’s, read more about Our Story here . Again our location of being just on the very edge of North Berwick is a huge selling point. North Berwick is a bustling and vibrant town – recently voted one of Scotland’s most desirable places to live. With all this on our doorstep, we really can offer the best of both worlds. We are relaxed and family friendly; where kids get back to beings kids and adults can relax and enjoy the fresh air and peace and quiet. 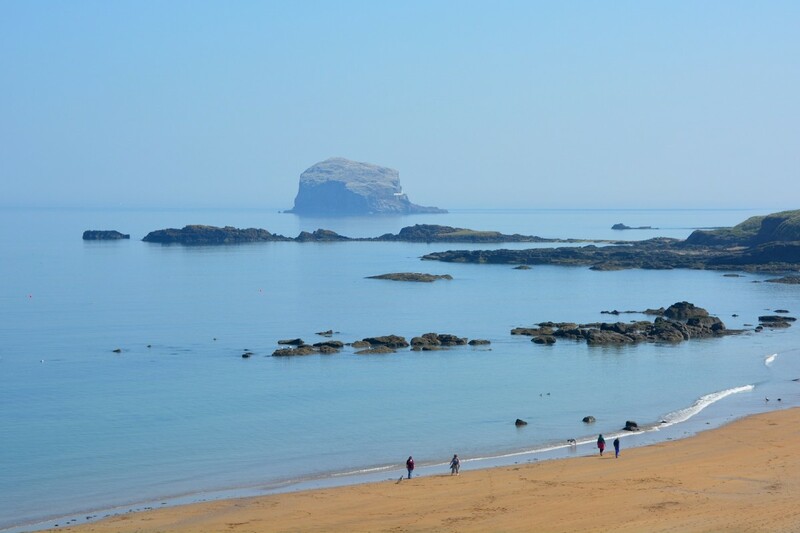 But ….. the many, many fantastic facilities in North Berwick are all well within walking distance; a swimming pools and sports centre, tennis courts and play parks, a vibrant high street with cracking restaurants, bars and eateries, a busy harbour and 2 beautiful beaches! For more ideas and information, check out our page on Things To Do. We would recommend you visit some parks on your short list so you can get a good sense of the atmosphere and make sure they have all of the facilities you are looking for. At Gilsland Park we offer a "Try Before you Buy" where you can book into one of our Holiday Homes for a weekend or a short break and get a real feel for the place. Meet us, walk around, speak to other owners, consider potential plots and make sure your chosen park has everything you want to make your holidays memorable for years to come. If you then go on to purchase a new van from us, the cost of your break is simply deducted from the sale price. So, if you are looking at static caravans for sale in Scotland, come and try out Gilsland Park for size and Book in now on a Try Before You Buy. Check out our Availability and Booking here. When budgeting, it is important to factor in the ongoing running costs such as: Annual Site Fees, Utilities (water, gas and electricity) and Insurance. So make sure you have gotten all this information from the parks on your shortlist! At Gilsland Park, our Annual Site Fees and Rates Contribution will be in the region of £2500 per annum. Your gas in supplied in canisters. A 47kg canister costs £70 supplied and fitted and each individual holiday home has its own metered electricity - so you only pay for what you use. For everyone’s peace of mind, all caravans must be insured, however you are free to arrange this yourselves and get the best deal on offer. 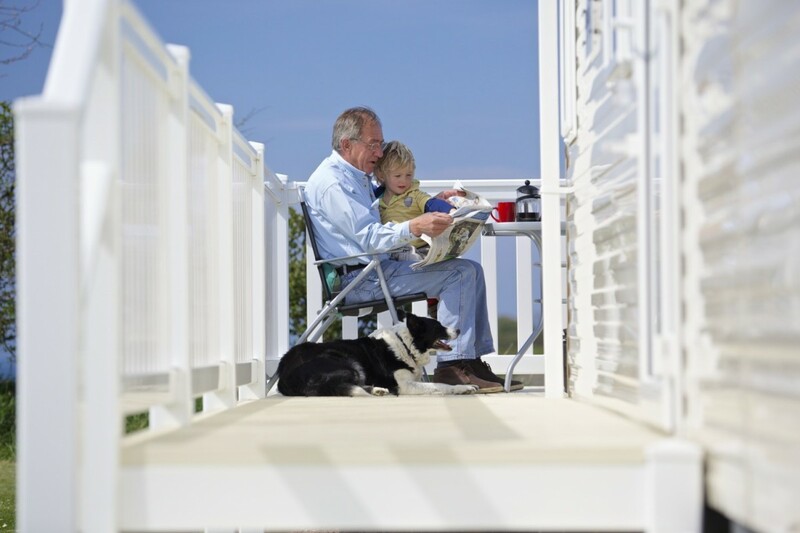 Step 3 – Choosing your perfect caravan holiday home. Many of us remember holidaying in a static caravan as a child – I’m sure these come with varying degrees of fondness! But the new static caravans for sale today are remarkable in their construction and design and nothing like the caravans of old! There is a fabulous range of holiday homes to choose from and a variety of quality manufacturers. Swift, Willerby, ABI, Carnaby, Victory and Atlas are the main ones. See the links to the manufacturers’ websites at the foot of this article. The vast range of new caravans for sale means you really can find a holiday home that is tailored to suit your needs, creating your very own home away from home. Other things to consider are, who will be staying in your Holiday Home with you when on holiday? Don’t worry about having extra beds for family and friends who ‘might’ go on holiday with you. We would recommend you accommodate for those you know will be staying frequently, this is why 2 bedroomed models are often more popular. The vast majority of holiday homes come with a sofa bed in the lounge and have two toilets – so a 2 bedroomed caravan can easily cater for 6 guests. On those occasions when you really have a large get together, Gilsland Park has a fabulous range of holiday accommodation; from Glamping Cabins, to luxury Caravans to hire right through to large Lodges with Hot Tubs. As a holiday home owner at Gilsland Park you will be entitled to a special owner’s discount on all our Holiday accommodation. Each year Gilsland Park attends trade shows. Its a super opportunity to view the full range from all the manufacturers. We then select a couple of these holiday homes to be delivered to Gilsland Park. 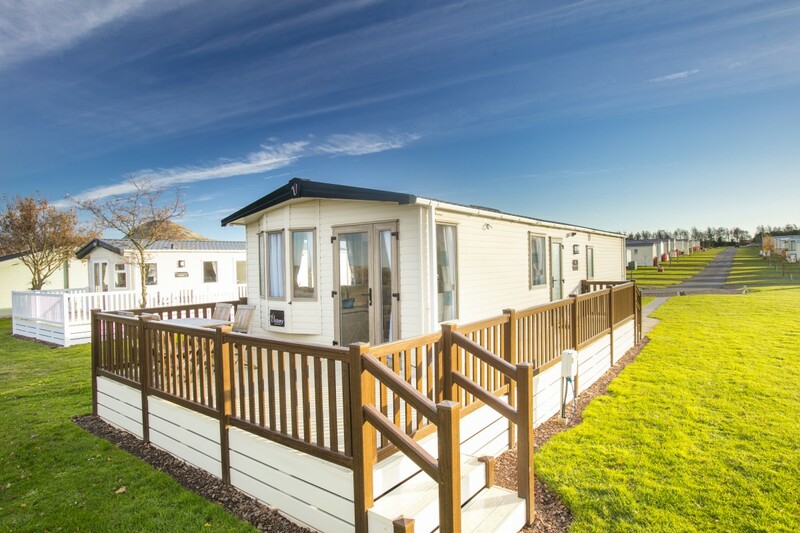 Transported straight from the factory, these Holiday Homes are for sale at Gilsland Park. If you are happy with what you see, you may wish to buy straight away and start enjoying your new holiday home lifestyle without further delay. Alternatively, if there is a particular make or model that you like that we don't have in stock, Gilsland will order this direct from the manufacturers, on your behalf, for delivery and siting at Gilsland. Brand New 2019 Static Caravans for Sale on site NOW! The two models due to arrive at Gilsland Park in the very near future are the Willerby Avonmore and Willerby Skye. Click through for a Video Tour of the Willerby Avonmore Info and Tour This model is available to buy at Gilsland Park for £49,276.00 to include a fully skirted sun Deck and Site Fees until April 2020. Click through for a Video Tour of the Willerby Skye Info and Tour Available to buy at Gilsland Park for £47,280.00 to include a fully skirted sun Deck and Site Fees until April 2020.